Cat There are 7 products. 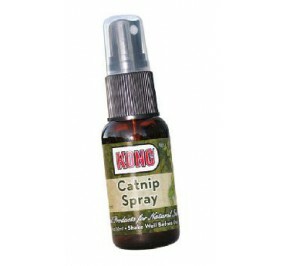 For a fun irresistible, to spray on toys, feather dusters, griffoirs or cat trees.All ingredients and essential oils are derived from renewable natural resources. 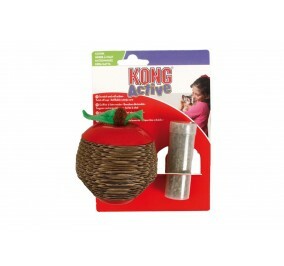 These products, designed to stimulate the natural instincts of the indoor cat, join the useful to the pleasant. Toy for cat with Catnip. Food for cat in a bag, acceptable Organic, mono proteins. Contains no colorants or preservatives. 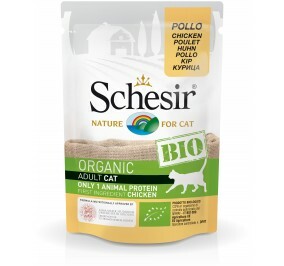 Food chicken for cat, sachet, acceptable Organic, mono proteins. Contains no colorants or preservatives. Food chicken for kitten, in a bag, acceptable Organic, mono proteins. Contains no colorants or preservatives. Food at the pig for a cat, in a bag, acceptable Organic, mono proteins. Contains no colorants or preservatives.